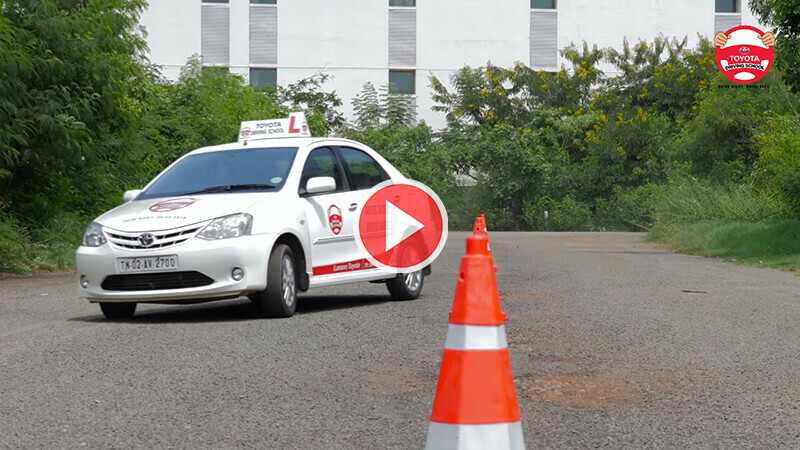 We, at Toyota, believe that everyone deserves to be safe and this very concept has driven us to venture "Toyota Driving School". 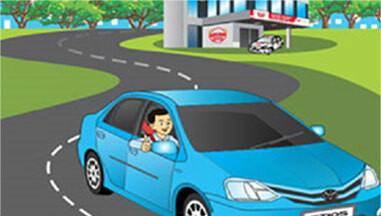 We aim at making you a responsible driver who can wheel on the road safety with confidence and pleasure. Be road ready with Toyota, the Global Leader of Automobiles. 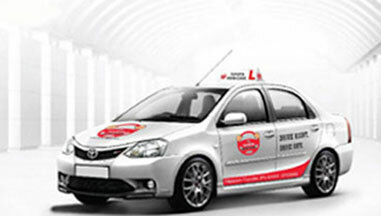 We follow a progressive curriculum in Toyota Driving Academy that amalgamates our vast experience in driving training for more than 5 decades in Japan and the best practices prevailing in India. 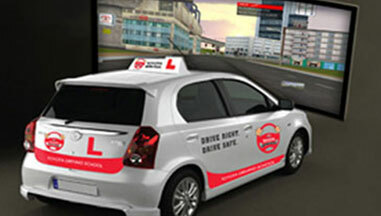 Our program goes through the 3 key aspects of driving: Identification, judgment and execution, while our START program renders an empathetic approach towards novice drivers making them road ready, the SMART program aims to fine-tune your skills as a professional driver.